Check out the attached amazing 3-D video! 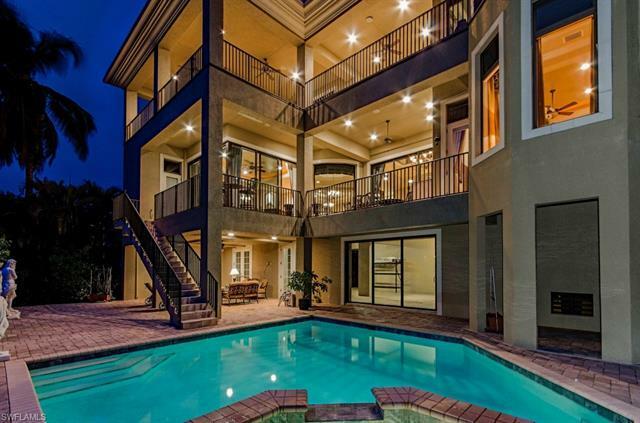 Southern exposure, waterfront, 3 story home with elevator built in 2008 is priced to sell. 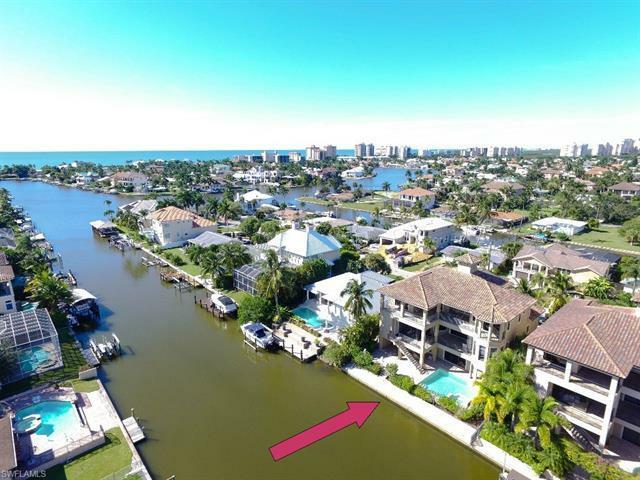 This luxurious waterfront property leads to the Gulf and is just a short walk to the Ritz-Carlton beach resort amenities. Enjoy ground level pool and spa with a shaded lounge area on the waterfront. The main living area is an open floor plan featuring a chef style kitchen adjoining the family room, casual dining nook and breakfast bar. 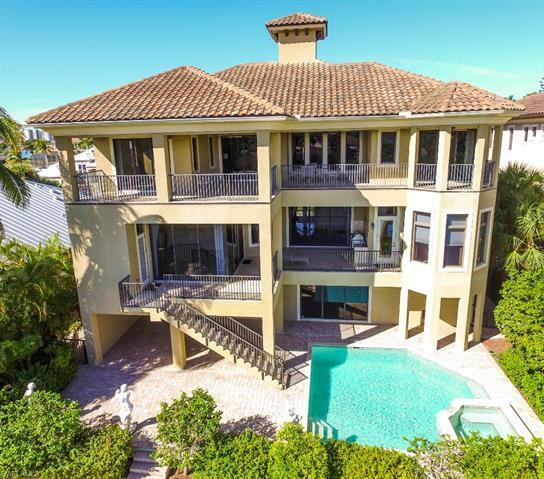 This all opens to the lanai complete with a custom-built summer kitchen for outdoor entertaining. If an intimate dinner is desired, the formal dining room with a butler's bar is beyond compare. The mahogany and lead glass entry doors open to the marble staircase and 2-story living room with fireplace. A grand chandelier illuminates this lovely salon. The massive master suite, sitting area and spa are located on the main living level of the home. Double garages house 4 automobiles. An elevator will lift you to the top story, en-suite bedrooms and loft lounge, private lanai's, morning kitchen and 2nd laundry. A home for living and entertaining in style! Unfinished ground floor space to customize to your specific needs.